It’s been another poor season for Arsenal, so it’s little surprise to see doubts are being raised over Arsene Wenger’s future again. The French tactician’s job surely now hinges on winning the Europa League or it’s going to be another season outside of the Champions League and without the FA Cup to save him again. 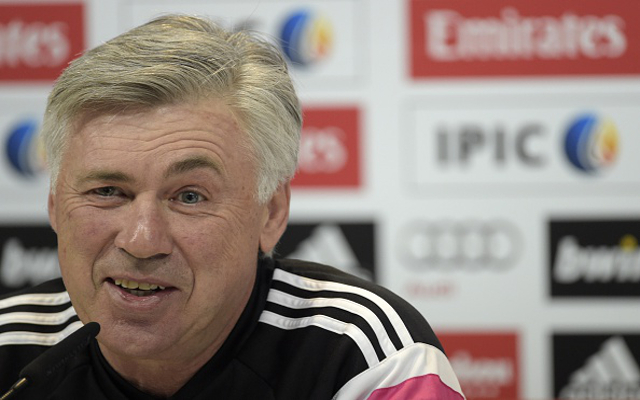 The clear favourite at 3/1, Joachim Low looks a smart appointment if Arsenal can pull it off, though reports suggest Real Madrid are also after the World Cup-winning Germany boss. A three-time Champions League winner, Carlo Ancelotti also has pedigree in English football, winning the double in his first year in charge of Chelsea back in 2009/10 before being rather harshly sacked for failing to repeat it the following season, but that’s Roman Abramovich for you. Another Italian, Massimiliano Allegri has done fine work with Juventus and even though Arsenal would surely be a step down for him at this point, he must be tempted to test himself in the Premier League. He’s 7/1 to replace Wenger. Impressive at Liverpool before they jumped at the chance to replace a bigger name in Jurgen Klopp, Brendan Rodgers could be worth Arsenal taking a chance on after his success at Celtic. 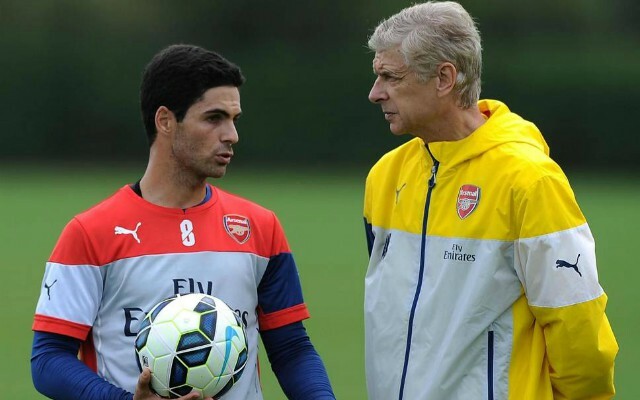 Supposedly Wenger’s preferred candidate to succeed him, Mikel Arteta must be a decent shout at 10/1 after becoming highly rated as a coach working under Pep Guardiola at Manchester City.